Commercial-grade performance now available for your home. 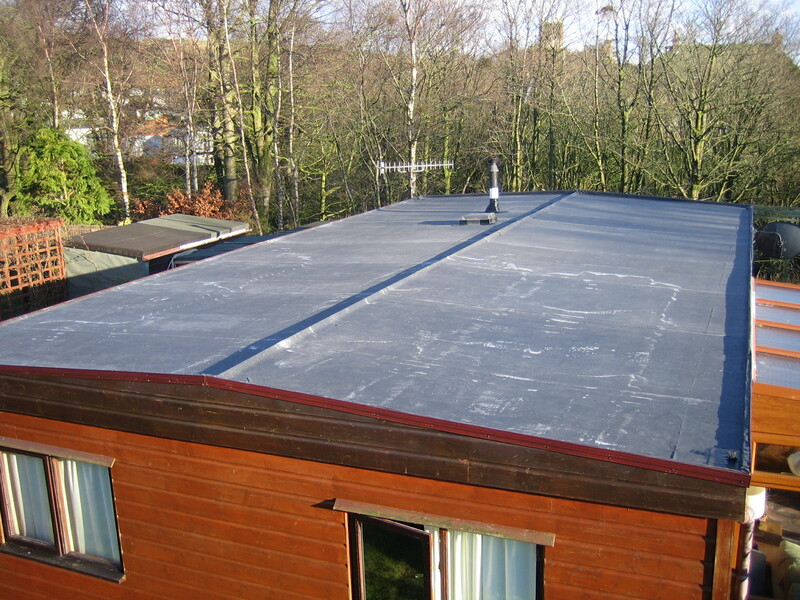 Whether residential or commercial, flat or low-slope, creating a watertight roof can be a challenging project. 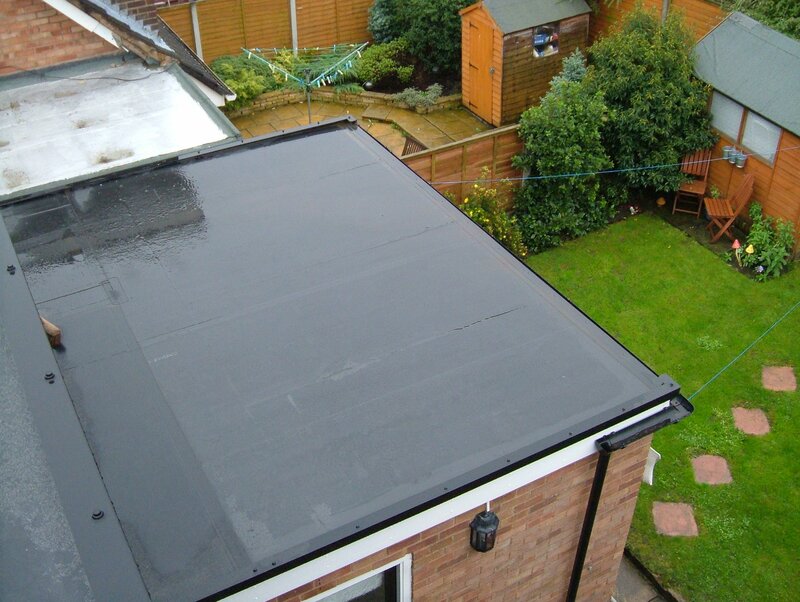 GenTite RRS offers everything you need for a simple and durable installation using only the highest quality membranes and accessories. Conveniently packaged for small to mid-sized applications. 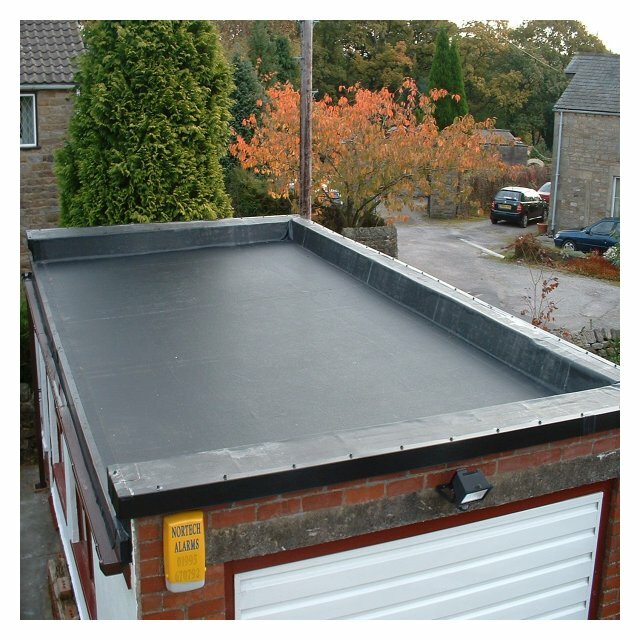 GenTite RRS is the right fit for every project from garages and patios to dormers and decks. 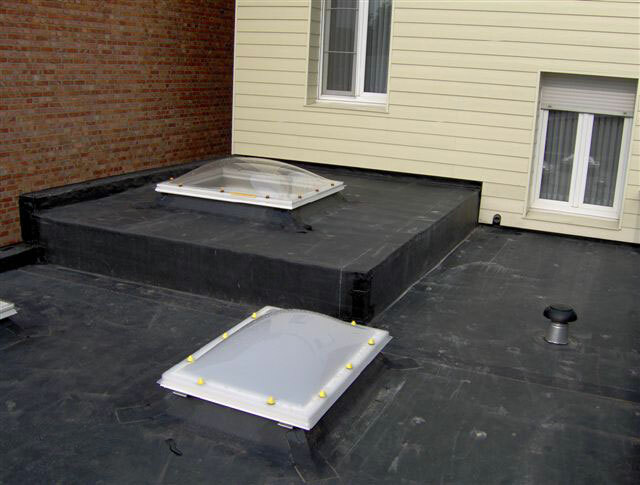 Our systems are designed and tested for weatherability, durability, and compatibility for flat or low-slope roof conditions. 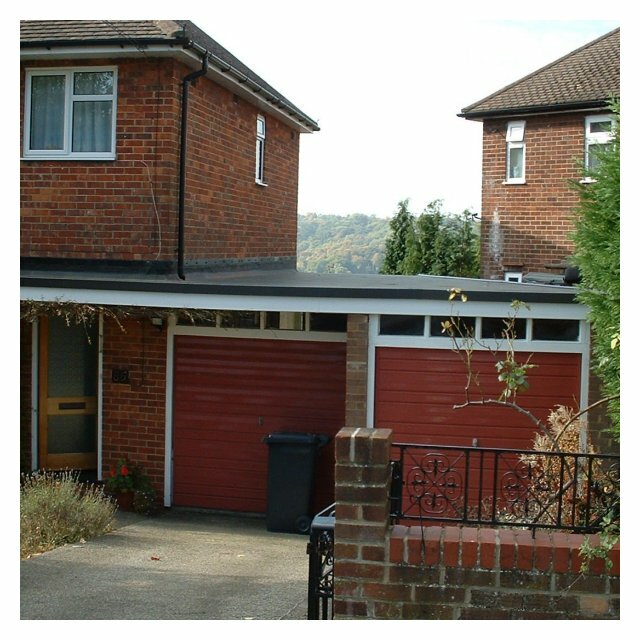 Following the simple step-by-step GenTite RRS application details, our systems can be installed and maintained for a lifetime* of performance. Not sure what you need? Let our online material calculator guide the way! EPDM* (Rubber Roofing) and TPO** single-ply membrane systems have been successfully installed on more than half of the commercial buildings in North America. GenTite RRS makes those same products available to your customers. 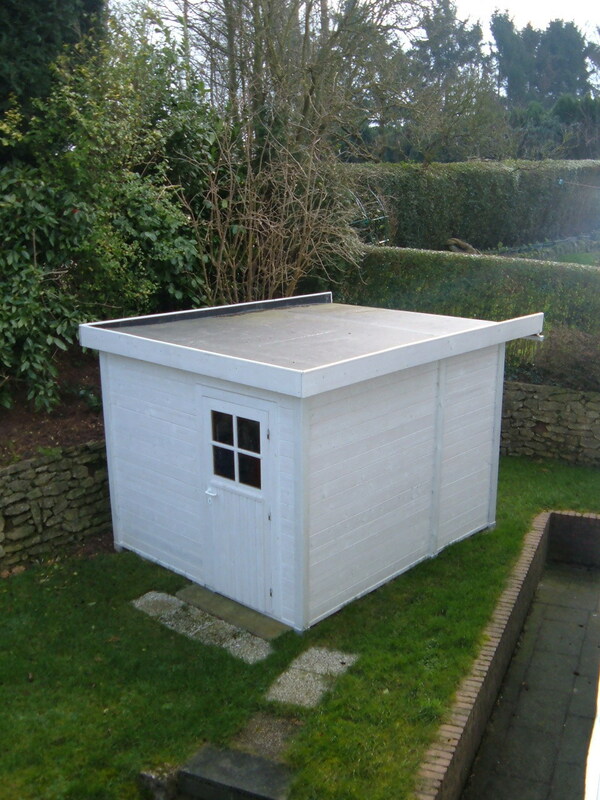 Our complete line of commercial grade membrane systems and accessories are designed with no special tools required! 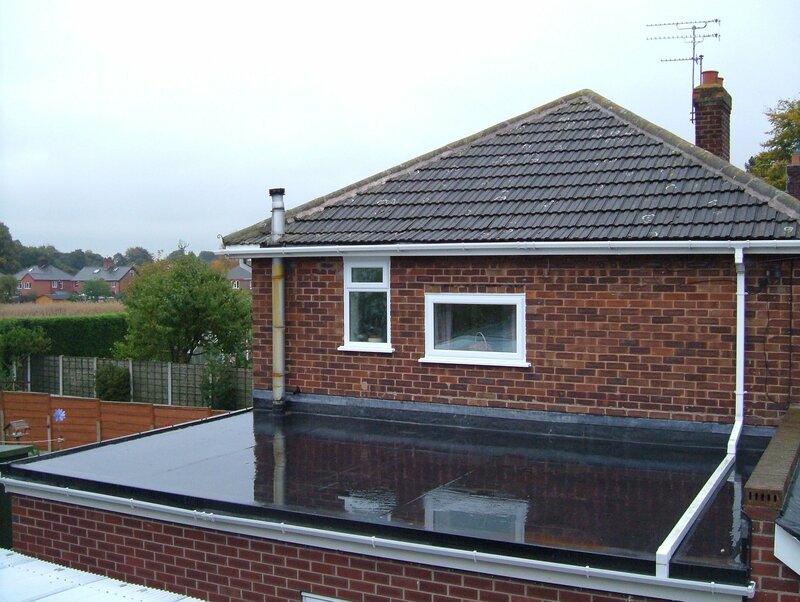 This makes GenTite RRS ideal for both the contractor and “prosumer”. With GenTite RRS, you get the same protection, technology, quality and performance that commercial building owners have relied upon for years. 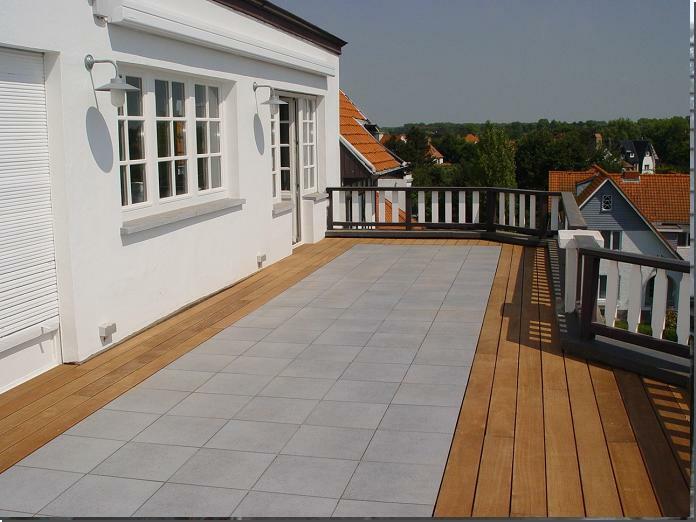 GenTite RRS launched in 2008 to serve the Lumber and Building Material (LBM) market, but our roots run deep in the commercial roofing business. 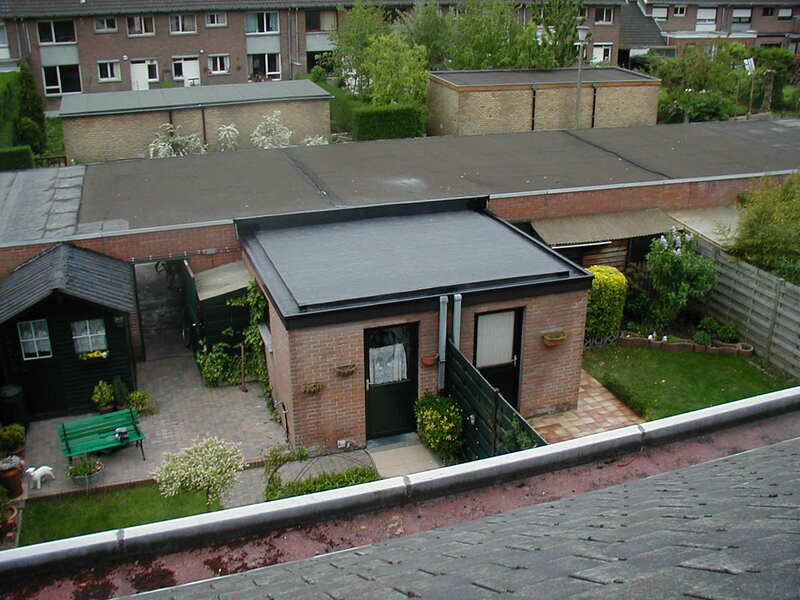 Our systems have been installed on low-slope roofs all over North America for more than three decades. As part of the BFDP family of companies, GenTite RRS brings all the tools, experience and focus of a global leader in the construction and roofing industries.